Blue Navigator 11 – the latest issue of the zine devoted to Michael Hurley & Pals – is still available - with bonus comic and CD. 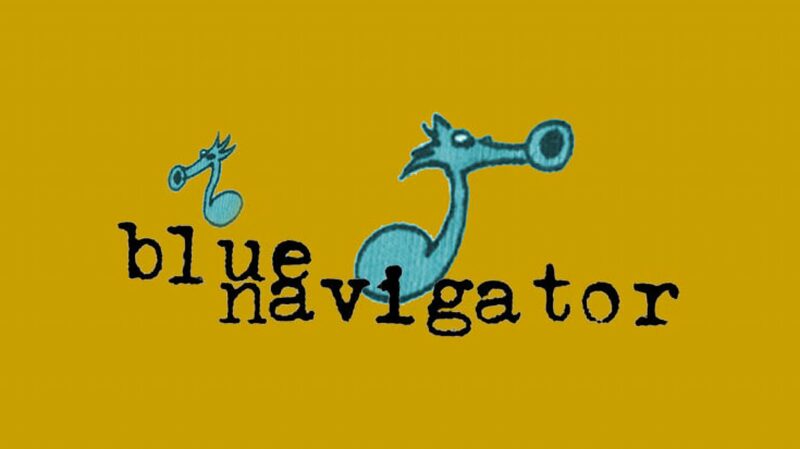 After an antediluvian gestation (some magazine titles have come and gone since our last issue) Blue Navigator 11 has finally dropped. And what a load this time! 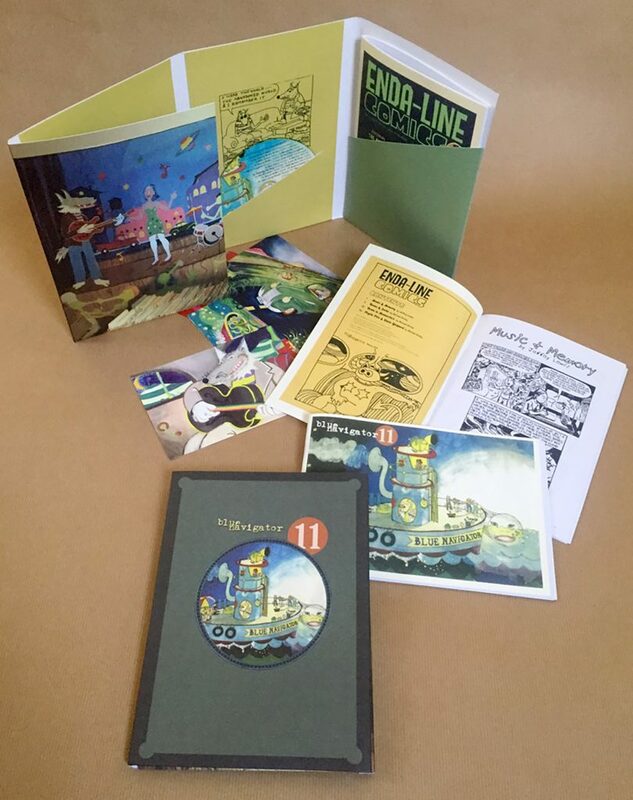 Stuffed inside a delux hardcard cover with opening flaps (featuring a Hurley record store mural) and multiple pockets, the new issue sits alongside a collector's edition of Enda-Line Comics and a bonus CD of rare and unreleased songs. The odd postcard is also included.